Earlier this week, hundreds of flights were canceled and thousands of travelers got stuck all over Europe when reports emerged from Gatwick airports that a drone(s) was flying in the vicinity of the airport. The situation created a massive news response and the Prime Minister Theresa May herself had to mention the incident during a press conference. Later on, the airport was closed a second time when new drone sighting was reported. The British military was called in to manage the stranded passengers, and air defense personnel deployed anti-drone systems at the airport looking to detect and identify the mysterious offender. The epilogue seemed near when a couple was finally arrested on Friday. The social media crowd was delighted to lynch these people without knowing anything after their names and pictures were leaked by the press. I personally watched the story unfold and the massive amount of uneducated comments following this incident. In an era of fake news and alternate reality, Forums and Facebook groups are filled with drone experts proposing solutions ranging from enlisting jet fighter aircraft to reintroduction of the death sentence in United Kingdom. Meanwhile, the authorities are continuing the investigation and carrying out a forensic examination of a damaged drone found near the perimeter of the airport. Gatwick Airport has offered a £50,000 reward for information leading to the arrest and conviction of those that my be responsible for the drone flight. In the meantime, the British police are being trained to use a drone capture system in case that a copycat offender strikes. But according to the BBC, the Detective Chief Superintendent Jason Tingley said there was "always a possibility" the reported sightings of drones were mistaken after the arrested couple has been released. Indeed, the Sussex Police added that there had been 67 reports of drone sightings, having earlier cast doubt on "genuine drone activity." 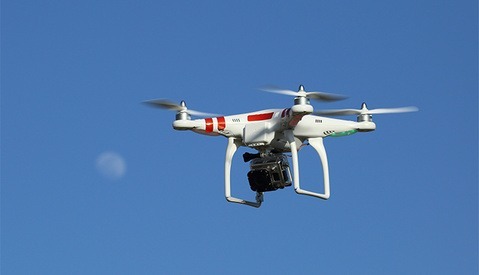 In fact, it wouldn’t be the first time that a drone hysteria struck the British capital. 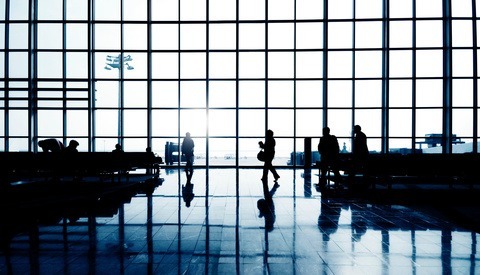 In 2016, a reported drone collision with an airline jet landing at Heathrow airport triggered another big incident and strong response from British officials. Eventually, no damage could be found on the plane, and the UK's transport minister Robert Goodwill said that the collision may actually have been with nothing more harmful than a plastic bag. The reports dramatically fell after the police trained security contractors at nuclear sites to differentiate drones from regular airplanes. Is it what happened at Gatwick airport when the first drone sight was reported at night? 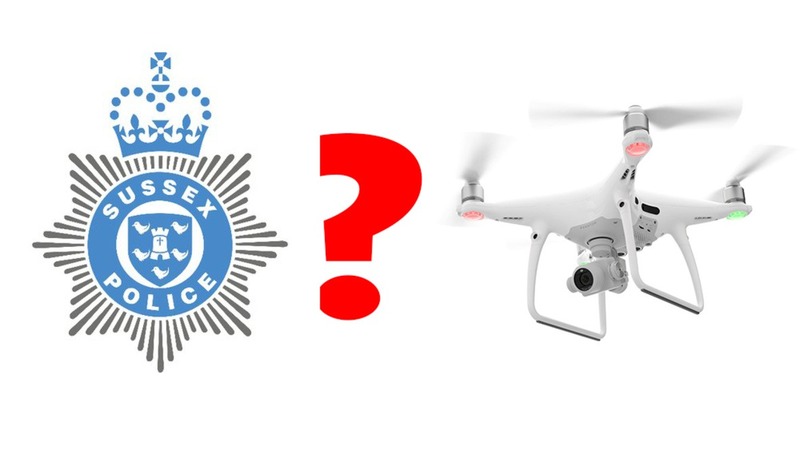 It is impossible to tell at this time, but Sussex police said: “we are actively investigating sightings of drone activity at Gatwick Airport following 67 reports from the evening of the December 19 to December 21 from the public, passengers, police officers, and staff at the airport.” Some of these reports could be wrong, while others could be the same drone seen from different angles. We simply don’t know. Hopefully, the investigation will give some answers. Until then, we should be careful with the ongoing drone hysteria. So far, only one documented drone collision has happened, while the vast majority of reports turn out to be wrong. I'm curious about the grammatical accuracy of the title "Was there any drone...?". Was there a drone...? Were there any drones..? 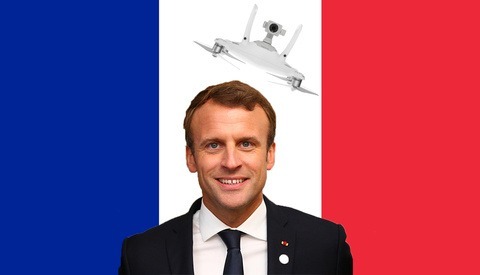 Were there drones...? 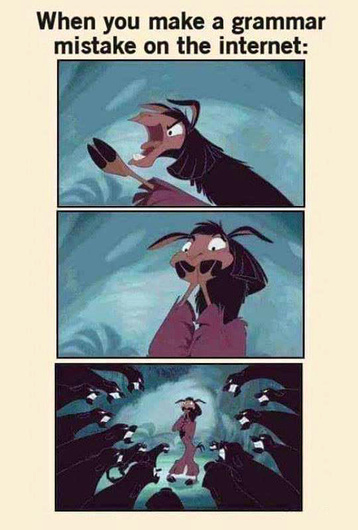 But "Was there any drone...?" Surely not. Just Aliens 👽 move along now.